Click Send below to complete your request. After sending you will receive a confirmation within a few minutes in your mailbox. Therefore now recheck your completed e-mail address. 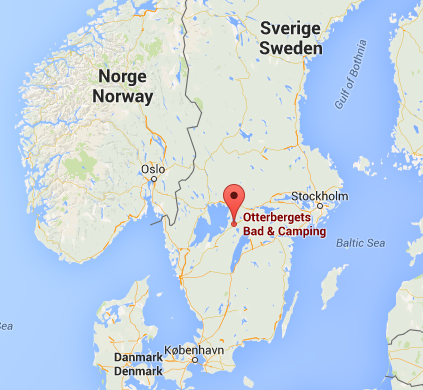 When you click on "Send", you agree to the Booking terms and privacypolicy of Otterbergets Bad och Camping.